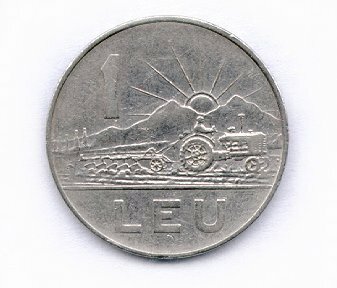 Wouldn't you know I'd find a coin with a tractor on it?! It is a one leu piece, about the size of our quarter. 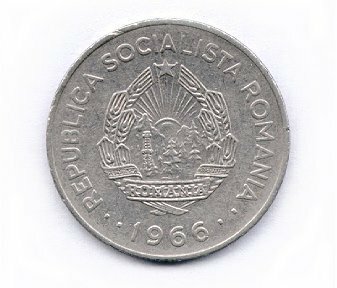 It came from Communist Romania in 1966!